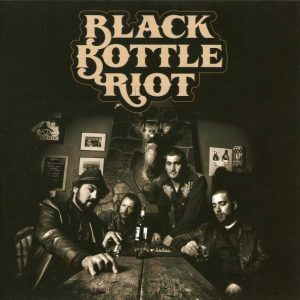 After their self titled debut in 2011 it’s now time for the second album by Nijmegen’s own Black Bottle Riot. Soul In Exile will be released on October 25th. This event will be celebrated big in their hometown venue Doornroosje. 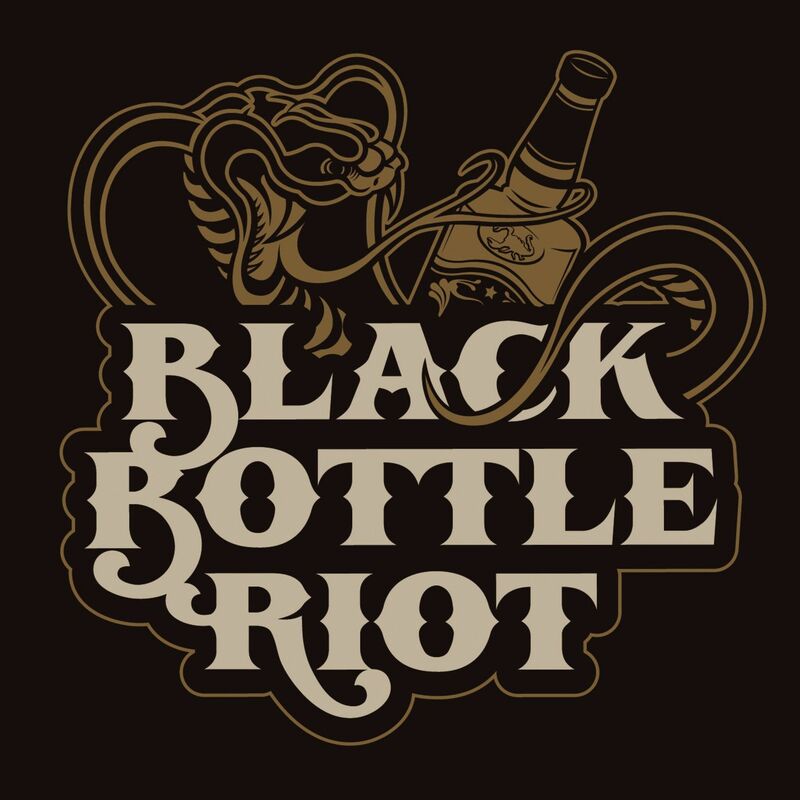 Whoever experienced the previous Black Bottle Riot party knows it; these guys know how to party. They changed the sold out Doornroosje into a damping, smoking venue and left a whiskey smell for weeks after. They kept on going since. Among others they played Paradiso,Rockin’ Park, Appelpop and Ziggo Dome, they toured with De Staat and Drive Like Maria, and they recorded several music videos and a brand new album. 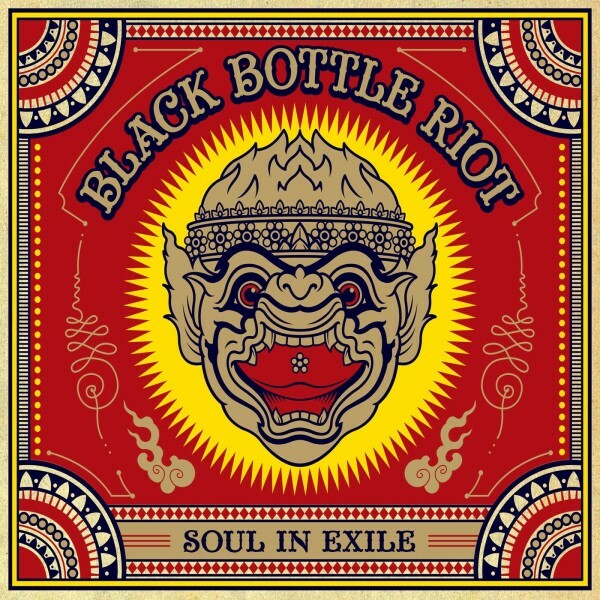 The basic ingredients are still there on Soul In Exile, only this time they are even tastier. As if the dish had a day longer in the marinade. 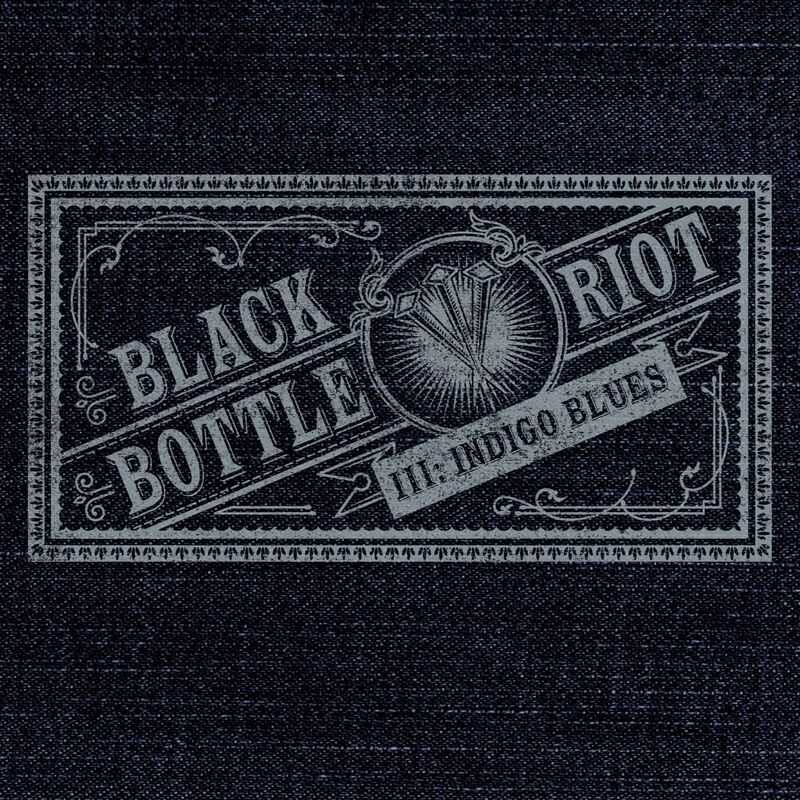 It’s more dynamic, rawer and above all well done.